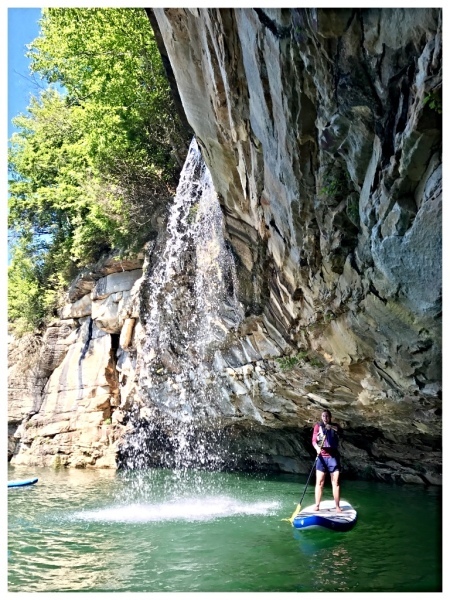 Here at Mountain Surf Paddle Sports, Stand up paddle boarding is our job, and we love it! That's why we want to make sure you get the most out of your next SUP experience. Safety is our number one concern, with FUN as a close second. We have a highly qualified staff, and top-of-the-line equipment. So bring your sense of adventure, and we will take care of the rest! To ​​​​INSPIRE, EDUCATE, and PROMOTE an active, outdoor lifestyle through Stand Up Paddle boarding. We believe that SUP has something for all skill, fitness and excitement levels. 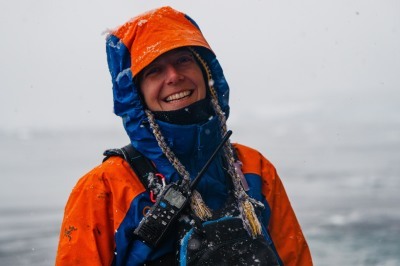 I cannot express enough how great Meghan was to work with on my recent visit to the area. Her instruction and follow through with practice put me more at ease with this new found sport of paddle boarding. The tour down river was more than I had imagined it would be. I highly recommend MSPS, and when I can get back up that way (from GA), I will be looking her up again! Having a fear of water, I couldn't believe how quickly I was able to relax under the guidance and instruction of Meghan during my first SUP experience. Hands-down one of the best experiences I've ever had! 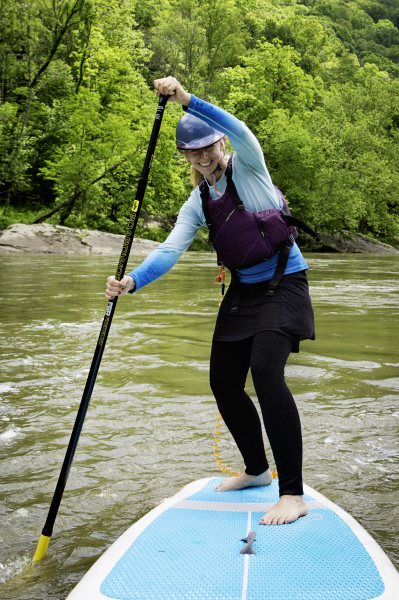 I recommend MSPS for instructional and rental needs, as they know what's going on here in the New and Summersville and can be your easy access to enjoying water on a SUP. I would give more than five stars if I could!!! So my partner and I bought SUP boards over a year ago, and thought we had a pretty good grasp on it. 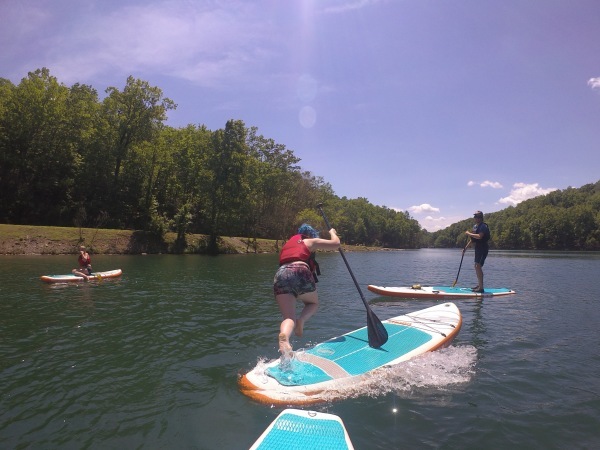 We've been organizing Camp Drift-A-Bit, an outdoor adventure camp for kids here in Fayette County, which includes a day of paddle boarding guided and outfitted by MSPS. Meghan offered us a class to help us teach the campers, and wow! There is so much we didn't know! Just 1 hr on the water with Meghan and our technique improved so much. Plus we learned some tips about board care and repair, as well as some fun games to play when you have a large group paddling. If you think you know SUP boarding, but haven't taken a class, you're missing out. Hit up MSPS and up your game.